Mar Iguana (track #1) is in itself a wonderful pun, a quedabrita about a beach iguana who likes to smoke pot. The narrative to the merengue "El Nopalito” was personally harder to track, but sonically and rhythmically it's an irresistible opportunity to get down. I enjoy discovering solo artists outside of bands I already adore. I can tell where É Arenas has fit into Chicano Batman’s songwriting. The devilish cumbia track “La Manzanita” off their eponymous album bears certain resemblance to “El Nopalito,” particularly in then keyboard department. 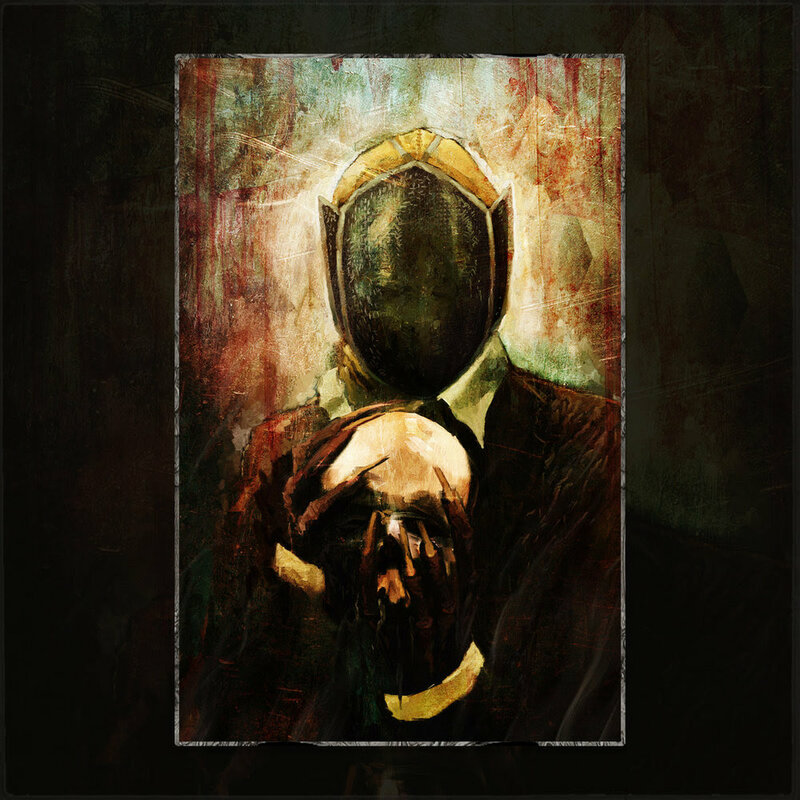 Diving headfirst into Black History Month HOT and HEATED with The Brown Tape, the musical love-child of two hip-hop legends that needs no introduction: Ghostface Killah and Apollo Brown. It sure is a good time to be brown let me tell you that. The Brown Tape is an alternate version of Ghostface Killah’s 2013 album of 12 Reasons to Die, produced completely by Apollo Brown. This mixtape is super nostalgic and tremendously soulful, reminiscent of the classic Staten Island sounds of Wu Tang Clan and Detroit darling J-Dilla. The beats are definitely bumping louder and harder with Brown’s magical touch and Ghostface’s chilling voice, leaning towards a funkier vibe than the original album with hits like “An Unexpected Call” and “Murder Spree” embellished with looped beats and daring piano riffs. Overall, this no-frills album gets right to the point, analogous to a much simpler time of the golden age of hip-hop. 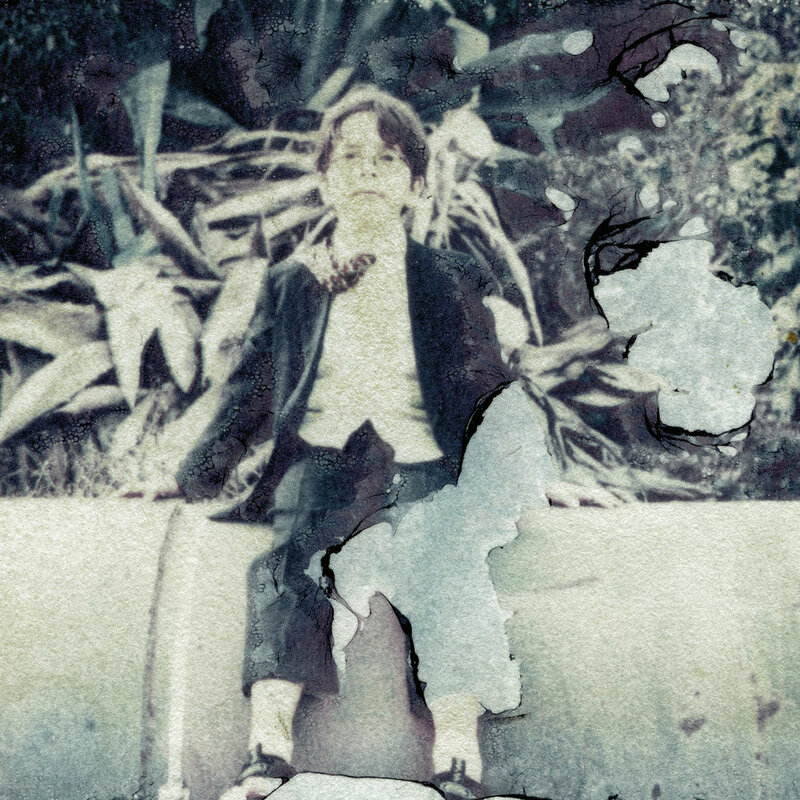 BOYO is the indie pop project of LA musician Robert Tilden. Me, Again is his second full-length record, and is out on Danger Collective Records. Lo-fi synths and jangly guitar melodies abound on this album as Tilden sings about personal problems and relationships in his life. He sings about loved ones falling into a drug addiction, social cliques of the music scene in LA, and his own struggles living with mental illness. On the title track “Me, Again,” Tilden sings about sleeping for days and regretting his ways. He seems to associate “me,” or himself, with regret and mistakes.